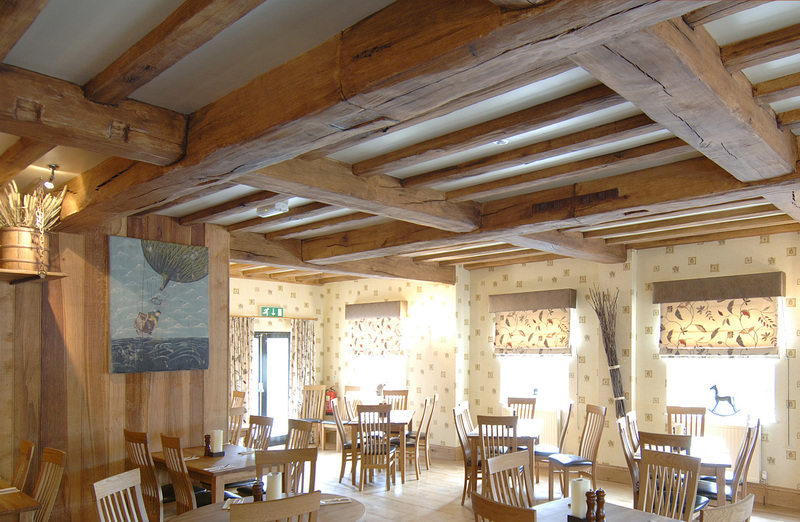 The Period Ceiling Company, based near Stamford, Lincolnshire has over 10 years experience in creating beautiful handmade beams adding traditional and period character to any property old or new. Our unique process combined with quality craftsmanship enables us to conceal I-Beams (RSJs), transforming them into what would appear to be a solid oak beam. The beams are hand sculpted, carved and detailed creating characteristic features such as splits, knots and grain that are synonymous with oak timbers. Our beams are finished with a range of colours to suit your requirement, from weathered oak, light and medium oak or the dark tones that are sometimes found on ancient beams. Unsightly pipework, lintels and soil stacks can also be disguised with our handmade plaster beams. CALL CHRIS ON 01778 380 693 OR 07715 531 896. Why choose The Period Ceiling Company?